Co-working spaceshave been transforming the modern workforce and its values. It has grown from a small room into a tremendous industry that is expanding worldwide. The concept of co-working spaces fosters an entrepreneurial spirit that enhances innovation and creativity. Many successful startups such as Uber, Instagram and Hootsuite actually started their career in a co-working space. Co-working spaces are no longer just about startups and freelancers. Large corporations such as Microsoft and IBMare now cooperating with co-working spaces for start-up inspirations. This allows an exchange of ideas, where these tech giants can share their expertise with smaller businesses and receive feedback on how they can improve their platforms. Co-working spaces will become more niche to differentiate themselves from competitors. Various types of niche spaces have been on the rise. 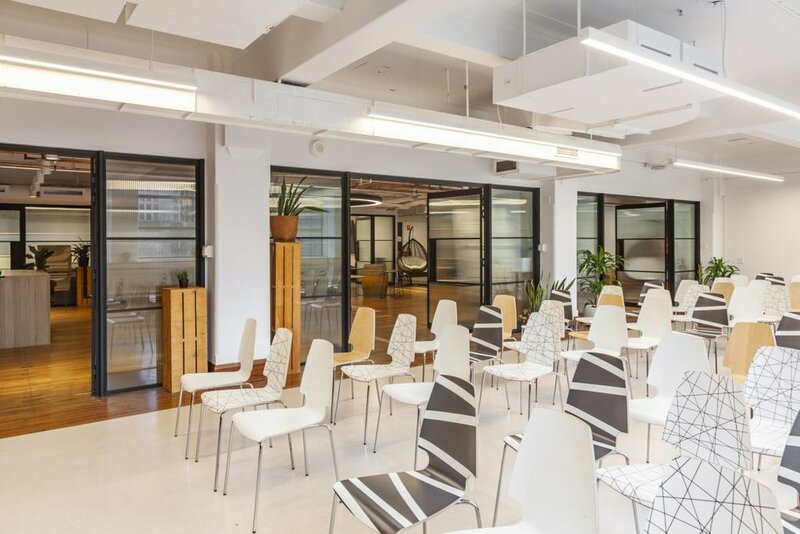 For example, tech-focused workspace extraSlicehas raised 1 million in funding to accelerate their growth and fintech hub Stone & Chalk has recently relocated and expanded its operation to a larger space helping more entrepreneurs and startups to commercialize.